Performance and style backed by a great cow family. 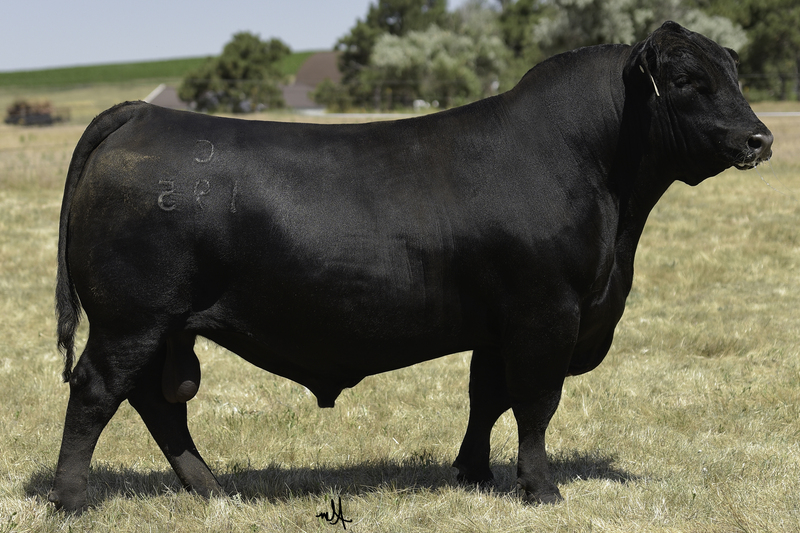 His Dam, Isabel Y69, is one of the most prolific producers in the Baldridge Program. Should produce sound, big bodied, attractive progeny that check all the boxes.